Batavia Biosciences generates pharmaceutical grade virus and viral vector seed stocks that are suitable for generation of GMP master virus seed stocks or clinical challenge stocks. 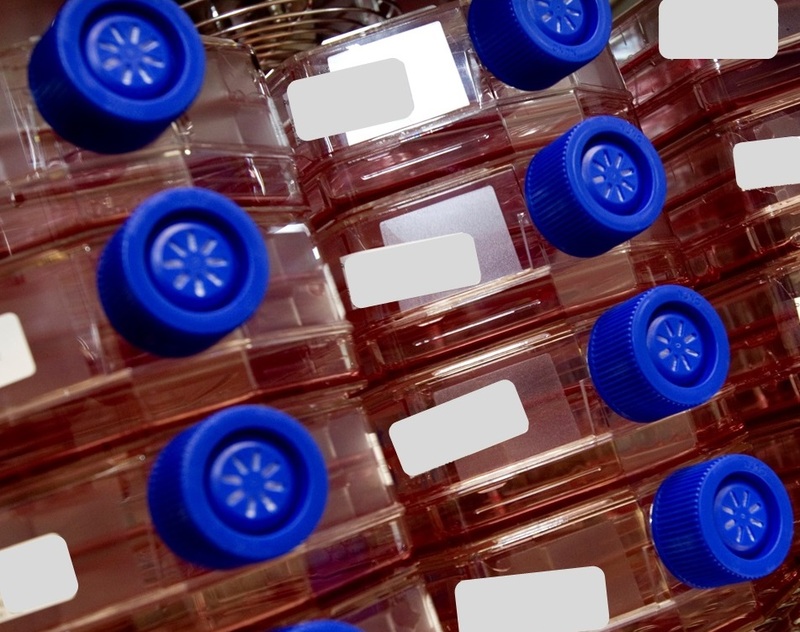 We offer our own cell banks of HEK293, MDCK and VERO for production and have extensive experience culturing customer specific cell lines. A full range of characterization tests as well as relevant safety tests can be provided. We have successfully generated diverse virus seed batches including but not limited to Influenza, Sabin Polio, Salk Polio, RSV, Rhinovirus and Hepatitis A, as well as many viral vector seed stocks and batches including Hemorrhagic fevers, Malaria, TB, HIV, HPV, HCV, Dengue and Chikungunya using multiple vector types including Adenoviral vectors, Adeno-Associated vectors and Measles vectors.